On Sunday 27 January you are cordially invited to the book presentation DAVID HUYCKE. Risky Business. 25 Years of Silver Objects, published by the collectors Piet & Nadine Salens-Kegels, in the venue of atelier lachaert dhanis, in Tielrode, Belgium. David Huycke is a true virtuoso, an artist with exceptional talent; recognized worldwide as the silversmith of this century. 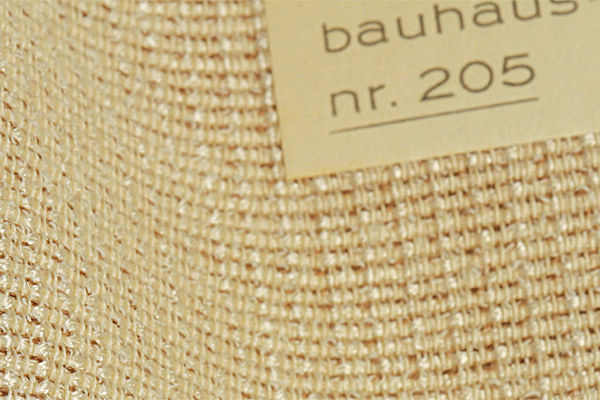 With astonishing craftsmanship he seeks the physical limits of the precious metal silver. His work can be seen in the Design Museum Ghent, Röhsska Museum Gothenburg, Indianapolis Museum of Art, Musée des Arts Décoratifs Paris. 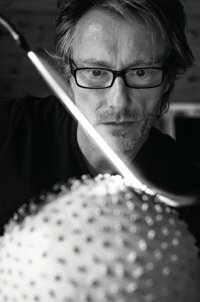 In 2010 he obtained a doctorate with the project The Metamorphic Ornament: Re-Thinking Granulation, a practice based research on the contemporary artistic relevance of the ancient technique of granulation. Welcome from 10 am for a coffee. Have your book signed by David Huycke and enjoy a ‘risky’ aperitif offered by Piet and Nadine Salens-Kegels. You will find a more detailed information about the book here on our Website.